Born in 1943, Paul Grannan was the youngest son of the late Sir Richmond Louis Grannan (knighted by the Pope as a knight of St. Gregory for his service to church and community) and the late Elizabeth Margaret Gorman. Paul attended Holy Trinity, St. Rose and St. Patrick’s Schools, graduating from St. Malachy’s High. Even in those early years at St. Rose, his love of sports, particularly hockey, became evident. Paul was part of the Provincial High School hockey championship team at St. Mac’s in Grade 12. He played at St. Thomas University and later, while at the New Brunswick Community College, for the Simonds Stars. “Granny” was proud to be a founding owner of the Saint John Flames hockey team. Paul and his wife Janis welcomed two sons, Chris and Jamie. While they were very young, serious illness struck Paul with an unexpected blow. He battled it successfully twice and appreciated life even more keenly because of it. He took time to enjoy his family more and the sports that always were part of his life. Golf became a regular feature along with running. Paul ran impressive times in the Boston and New York marathons as well as in London, England. His keen interest in golf took him to the Masters, numerous Skins games, the Canadian open as well as playing at dozens of courses across Canada and The United States. 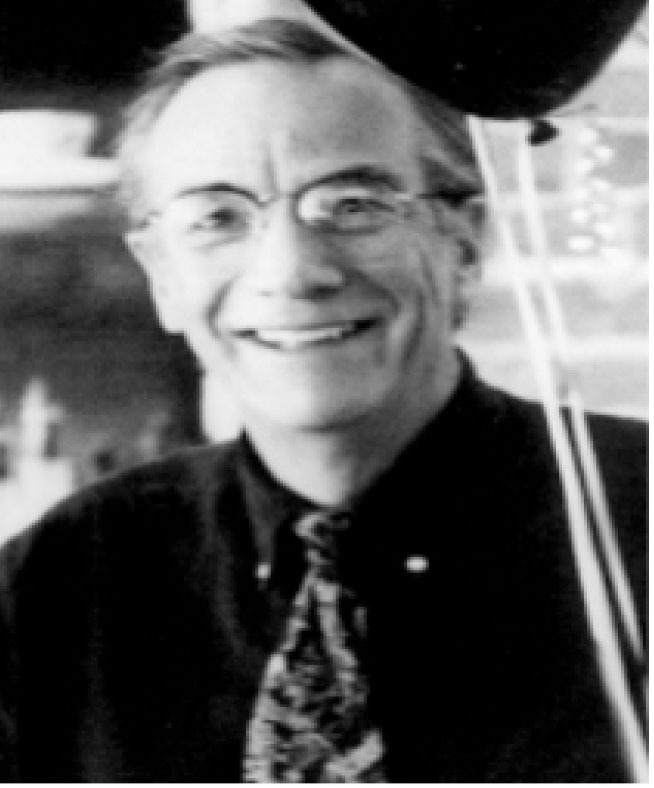 In the seventies, Paul launched his career in the restaurant business with Pier One and became Saint John’s premier restaurateur with Grannans, Mexicali Rosa’s, Il Fornello, Churchills, The Church St. Steakhouse, the Water Street Dinner Theatre and Steamers. His success meant working from early morning to the wee hours of the next day while never missing a stride in his daily running ritual. In recognition of his outstanding efforts, he was honoured posthumously with the Greater Saint John 2001 Tourism Award. In later years, the Grannans relaxed in St. Andrews. It was there that a family reunion and the simple beauty of a sunset meant the most. A loyal friend, Paul’s ability to get along well with people and his positive attitude were qualities that many cherish and remember.